Home » How-To Library » How Much Snow Will We See in Winter 2018-2019? We've seen multiple winter predictions for North America for 2018-2019. Thankfully, there are a few trusted sources we use to bring you the most accurate predictions for the season. For almost 2 centuries, the Farmer's Almanac has been forecasting the weather with amazing accuracy and has helped millions of people prepare for the worst storms. New England braved a series of late and hard-hitting winter storms at the tail end of last season, leaving many to question what winter has in store for North America this year. It looks like winter will return with a vengeance. 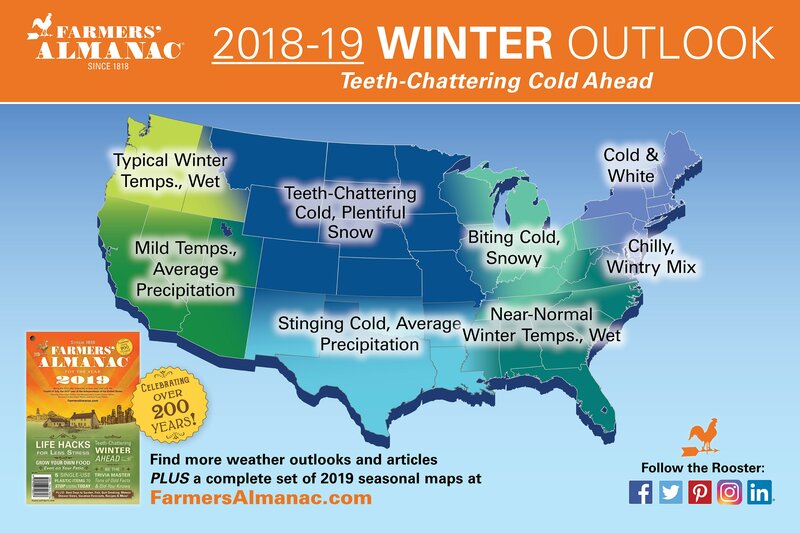 This winter's forecast for the States is expected to be much colder than average in the Midwest, New England, and the Pacific Northwest. Heavy snowfall, late-season storms, bitter cold, and a longer winter lie ahead. Precipitation will be at above-normal levels throughout the country and will translate to more snowfall, most of which will occur in January and February. Around the same time period, a bitter cold is expected to move into the Midwest, Great Lakes, and New England regions for an extended time, bringing about an expected late start to spring. We recommend investing in a snow blower this year, as winter is sure to bring heavier, wetter snow when it does fall, and shoveling alone will make excessive efforts even more difficult on your body. If you already have a snow blower, make sure to spend the time preparing it for the long, wet season expected ahead. 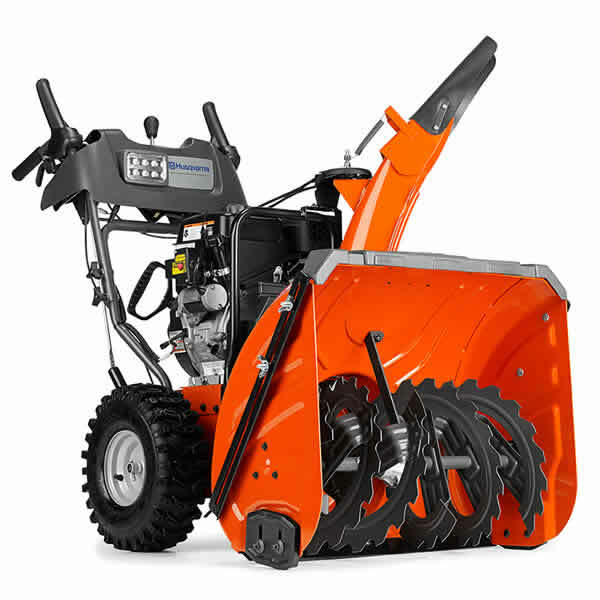 Check out our guide on how to tune up your snow blower. Generally speaking, if you live in the U.S., expect a much colder, wetter, and longer winter this year. If you live in an area predicted to get a lot of snow this winter, save your back and get a snow thrower. With wet and heavy snow on the way, people who are older or have a heart condition should avoid shoveling completely. By having a quality snow thrower on hand, you'll be able to get out of your house without risking preventable health emergencies. How Much Snow Will We See in Winter 2018-2019?.. Our Power Equipment Direct how-to library can help you learn about Top-Rated & Best-Selling Three-Stage Snowblowers, Farmers Almanac Winter Weather Predictions and Proposition 65 Product Labeling.